This entry was posted in Nikon Lens and tagged Nikon AF-S Nikkor 105mm F1.4E ED lens, nikon lens rumor on July 27, 2016 by admin. Super Hot!!! 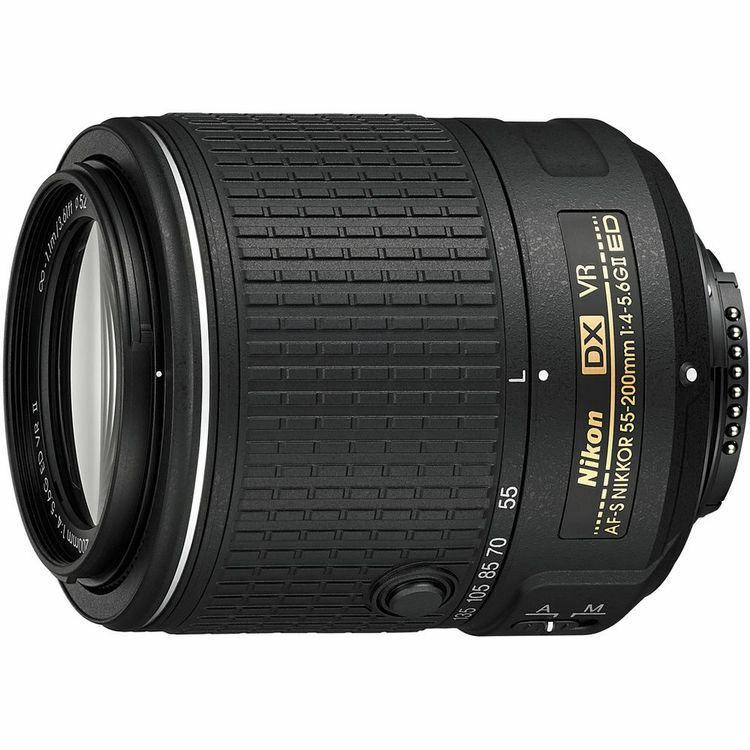 Adorama has a great deal on Nikon 55-200mm f/4-5.6G ED VR II AF-S DX Nikkor Lens for only $99.95. It is refurbished by Nikon USA. 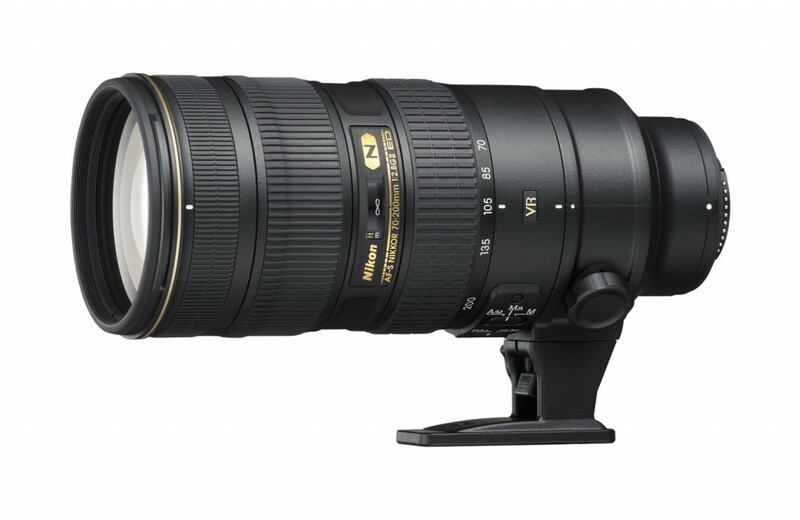 This entry was posted in Hot deals and tagged Nikon AF-S DX NIKKOR 55-200mm f/4-5.6G ED VR II deals/ cheapest price, Nikon lens deals on July 26, 2016 by admin. 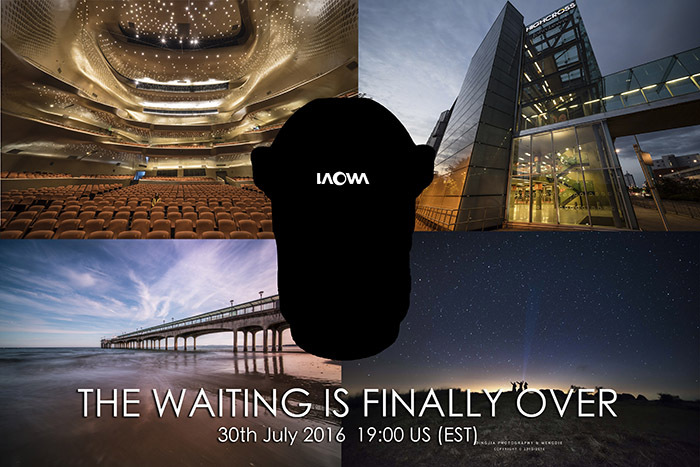 A new Nikon prime lens is coming! 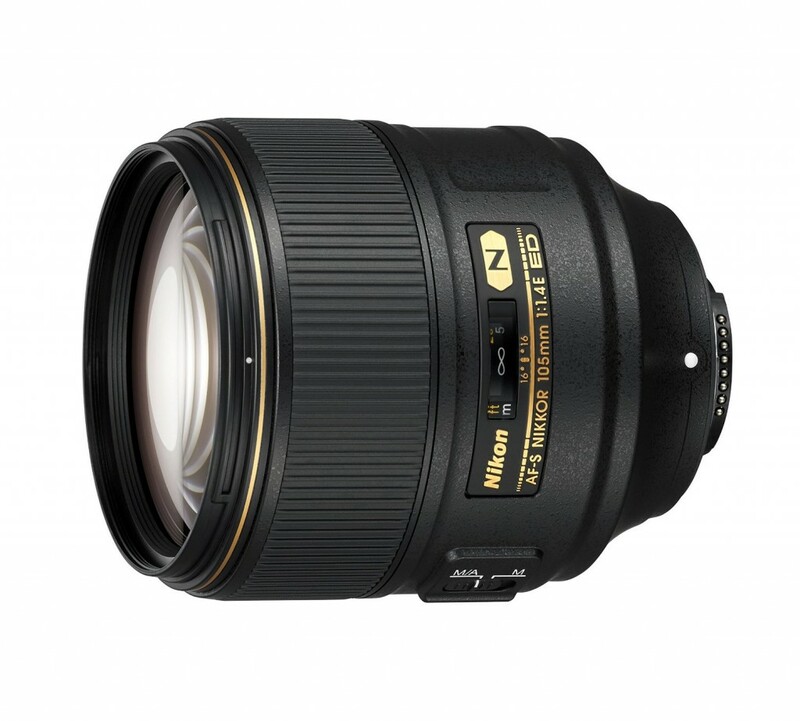 According to the Digicameinfo, Nikon will soon announce the AF-S NIKKOR 105mm f/1.4E ED lens. 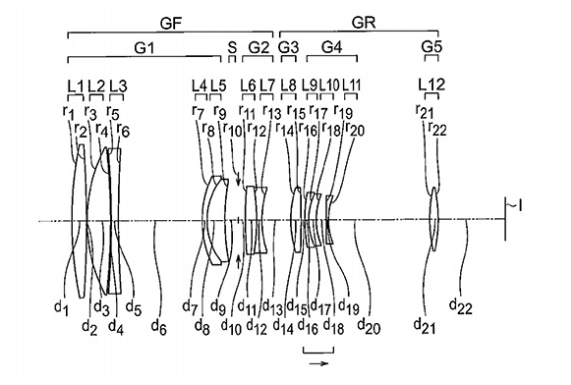 Compared to the current AF-S VR Micro-NIKKOR 105mm f/2.8G, the aperture is much larger. This entry was posted in Nikon Lens and tagged nikon lens rumor on July 25, 2016 by admin. This entry was posted in Uncategorized and tagged Laowa 12mm F2.8 lens on July 25, 2016 by admin. 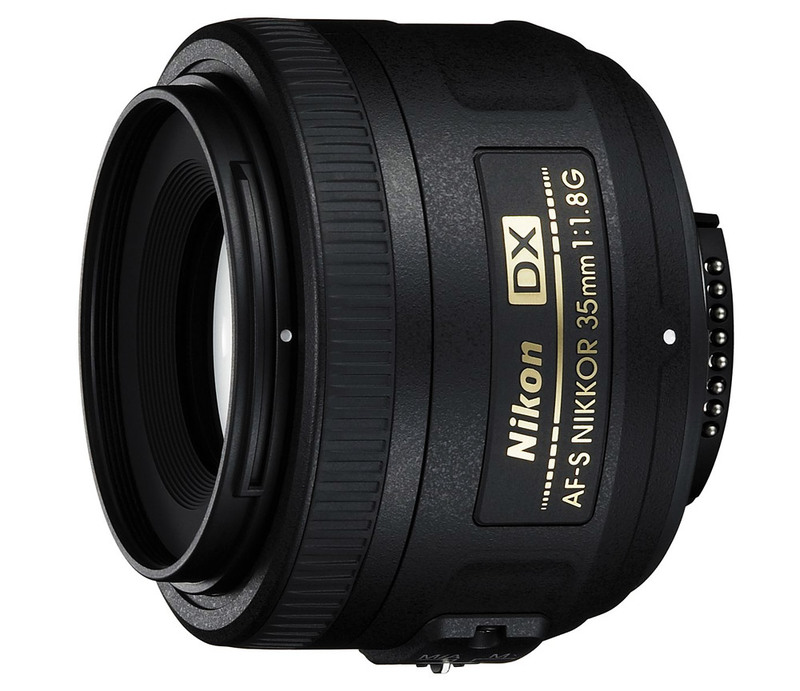 This entry was posted in Hot deals and tagged Nikon AF-S DX 35mm F1.8G lens deals/ cheapest price, Nikon lens deals on July 24, 2016 by admin. 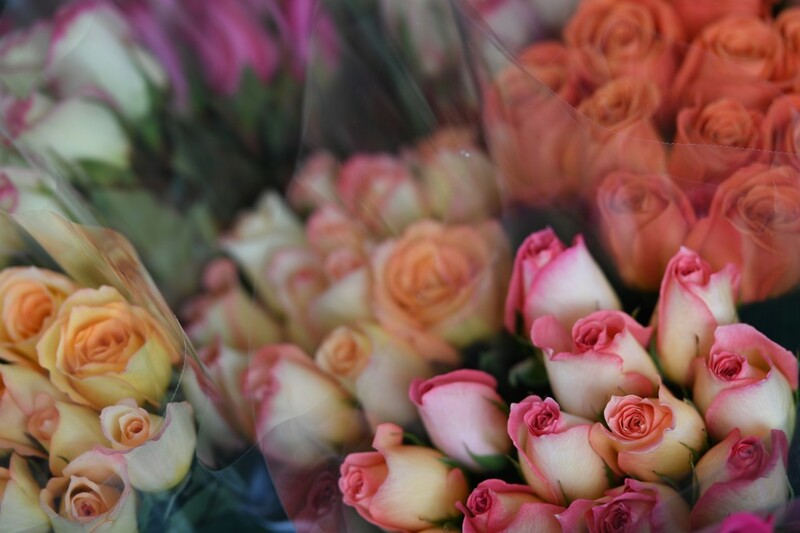 This entry was posted in Tamron Lens and tagged tamron lens on July 22, 2016 by admin. This entry was posted in Olympus Lens and tagged olympus lens rumors on July 22, 2016 by admin. 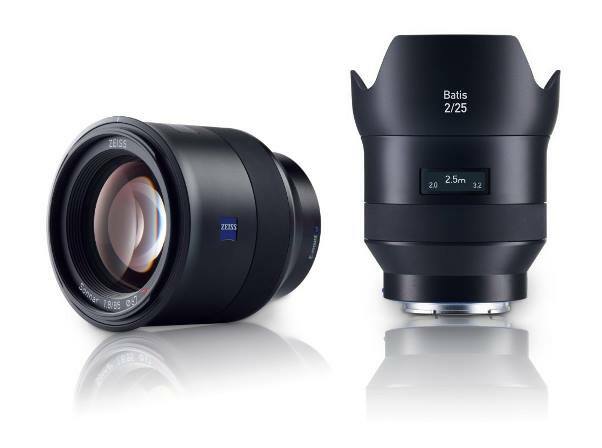 This entry was posted in Zeiss Lens and tagged Zeiss lens rumors on July 21, 2016 by admin. 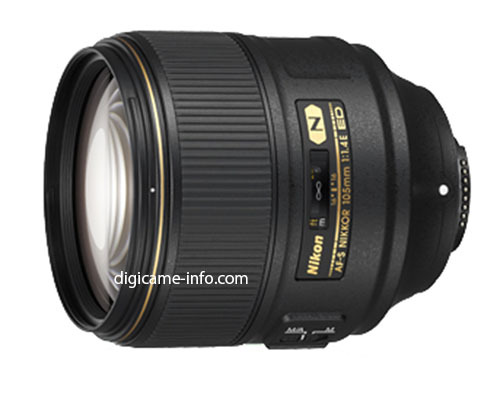 This entry was posted in Nikon Lens and tagged Nikon AF-S Nikkor 70-200mm f/2.8G ED VR II Lens, nikon lens rumor on July 21, 2016 by admin.